All Nissan Altima years have an impressive engine that delivers the horsepower you need when you push on the gas pedal. Every Nissan Altima including the Hybrid models relies on engine oil to keep the engine and its vital moving parts lubricated and cool. The only problem with engine oil is that it comes under intense friction and scorching temperatures inside your Nissan Altima Engine. Over time, engine oil starts to lose the viscosity needed to reduce friction and heat. When engine oil breaks down, it will lose its ability to keep the engine lubricated and cool, and you’ll likely start to notice warning signs that your Nissan Altima needs an Oil Change Service. What are the Signs that I need a Nissan Altima Oil Change Service? What’s included in a Nissan Altima Oil Change Service? Every Nissan Altima Oil Change Service features a factory trained Nissan certified technician that has serviced dozens of cars just like yours and knows your vehicle inside and out. The highly-skilled expert technician will use a proven certified service protocol and will only install genuine Nissan-approved engine oil and filter. The service will also afford you the opportunity for an expert technician to inspect everything under the hood. 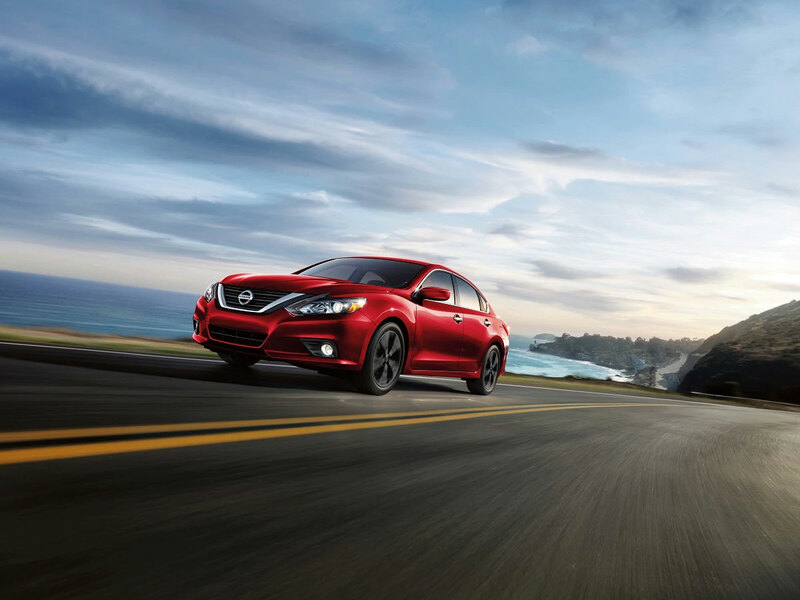 Gain peace of mind with your next oil change at United Nissan because you’ll always leave knowing your Nissan Altima is at peak engine performance and factory specifications. 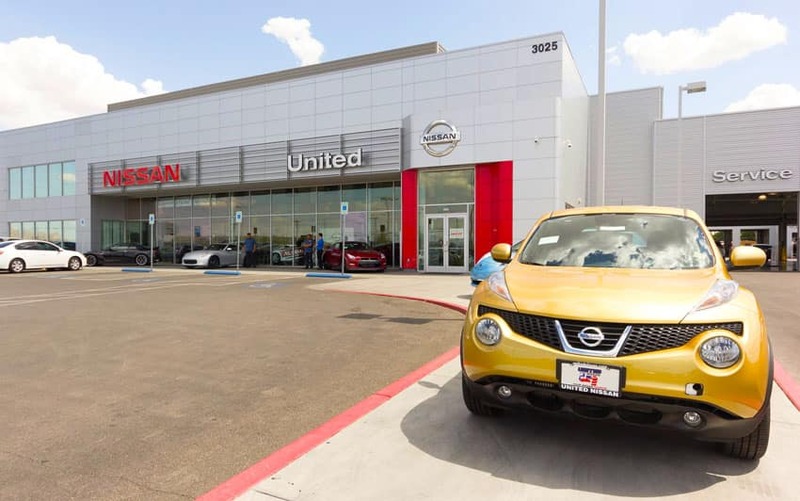 United Nissan is conveniently located in the Las Vegas metropolitan area near Paradise and Spring Valley, Nevada.